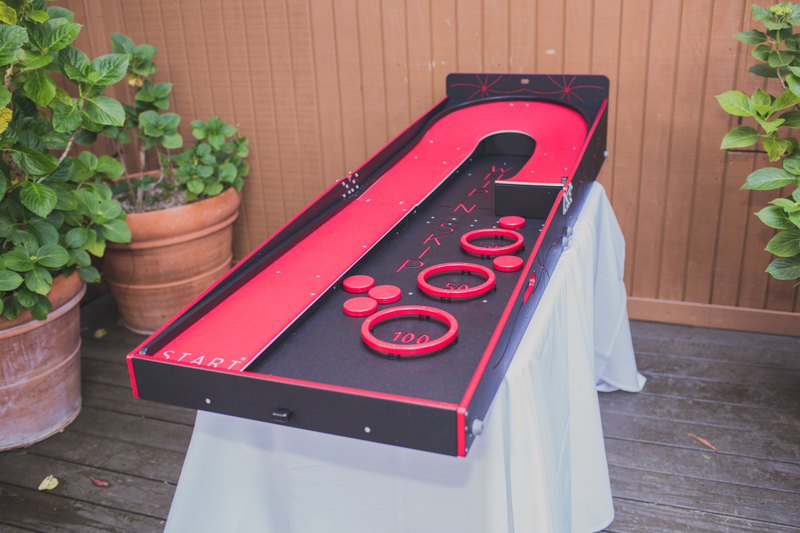 Big Fun for your guests! 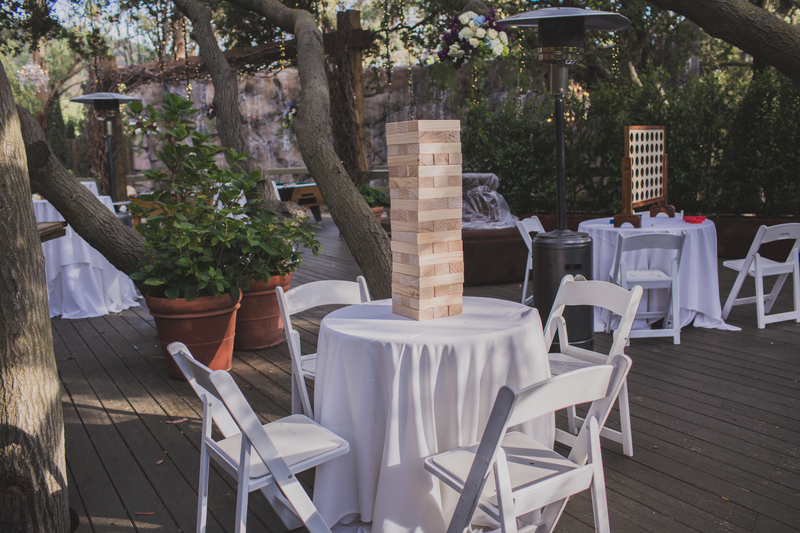 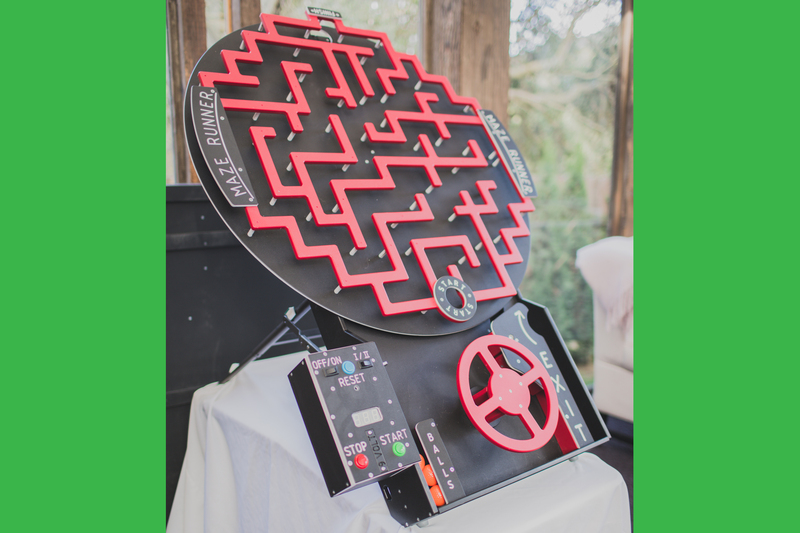 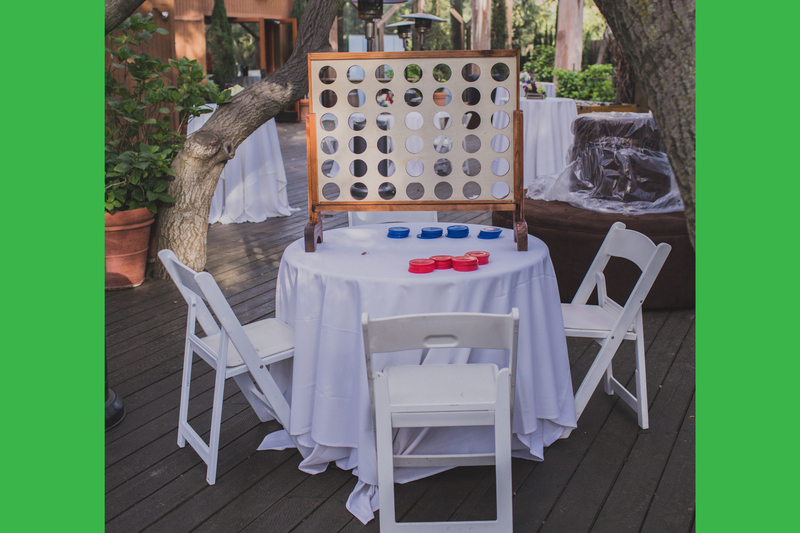 Lawn Games: A fun way to entertain your guests at an outdoor event. 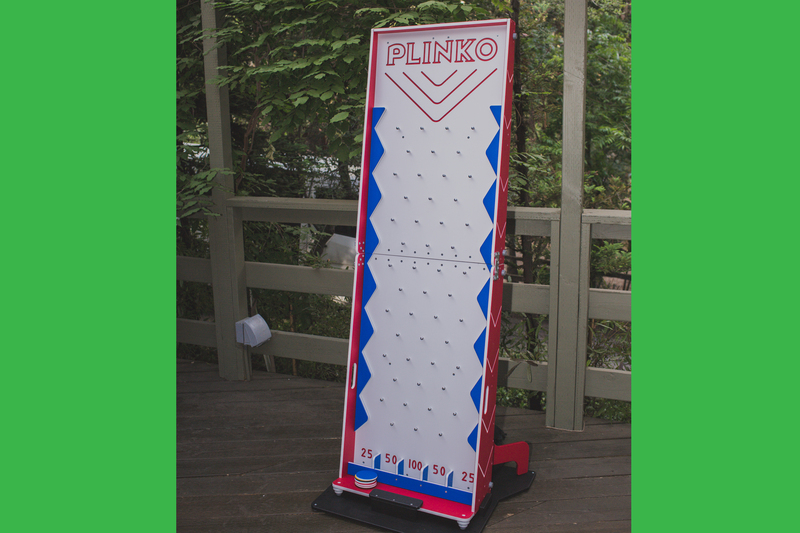 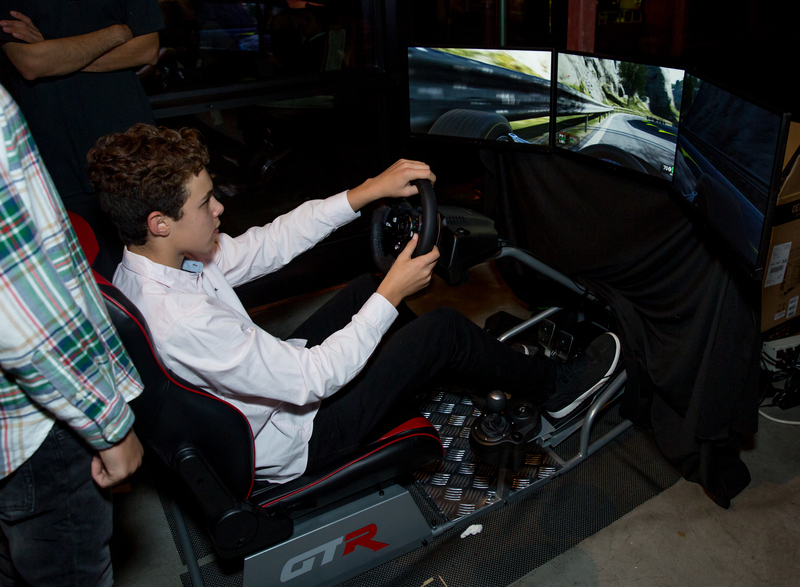 Skill Games: Unique, competitive games that are great for teens and adults.